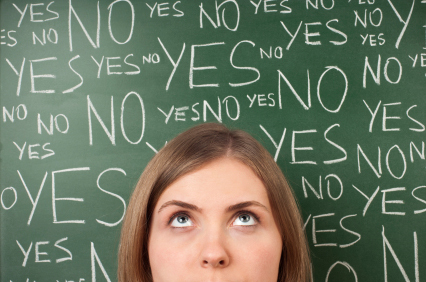 31 Question Salesperson’s check list. Are you doing everything possible to be a successful salesperson? 1) Can you create a word picture of your ideal customer? 2) Do you know your prospects and customers name, address, phone number, email, approximate income level? 3) Can you describe your prospects and customers with any degree of detail? Do you know them? 4) Are you taking the time to develop relationships with the 20 percent of your customers who create 80 percent of your revenue? 5) Are you well organized? 6) Would you be embarrassed to have a photo published of your desk or the inside of your vehicle? 7) Do you always have a pen and something on which to write? 8) Do you return calls from customers and prospects promptly? 9) Did you read a book to improve your sales skills in the last 3 months? 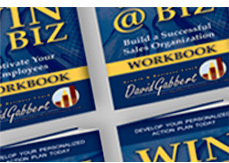 10) Are you continually developing new scripts to improve your sales effectiveness? 11) Do you role play sales situations to improve your sales skills? 12) Do you ask your customers what you can do to improve and better serve them? 13) Have you taken the time to meet your top customers in person? 14) Do you get price quotes back to customers promptly? 15) Do you follow-up after delivery of the product or service to make sure your customer is happy? 16) Do you mail a thank you note after you make a sale? 17) Do your customers comment on your listening skills? 18) Do you schedule your next appointment at the end of your initial meeting? 19) Do you make notes on everything you could possibly do for a customer? 20) Do you ask your best customers for referrals? 21) Do you sell benefits and not features? 22) Do you suggest upgrades or add-on products after the initial sale? 23) Do you point out potential problems before they do and offer solutions? 24) Do you ask for the sale? 25) Do you love your work? 26) Do you walk away from people who are not a good fit for your services or product? 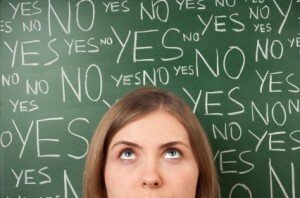 27) Do you say “no” to a customer about anything you cannot successfully deliver? 28) Do you clearly communicate what the customer can expect? 29) Do you go to lunch with someone at least four times a month who could be a customer? 30) Do you stay in touch with prospects who have said no. 31) Do you reward yourself with something when you have a good week of sales. How are you doing? Can you answer yes to most of these questions? To be the best, we must continue to learn, experiment, and practice.